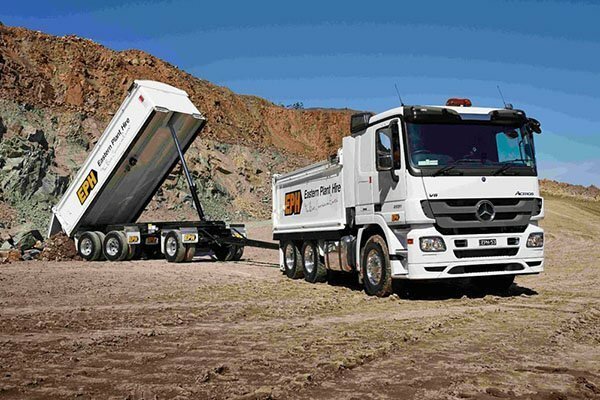 Eastern Plant Hire has an extensive range of high quality plant equipment for hire, operating along the east coast of Australia – across Brisbane, Sydney and Melbourne. All machinery is meticulously maintained and upheld to the highest industry standards to ensure maximum performance, safety and efficiency across all projects. 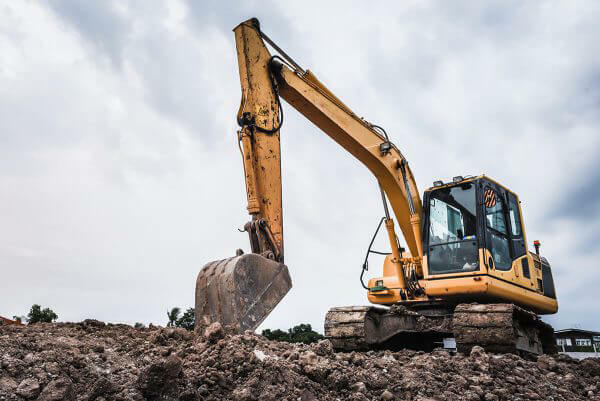 So, with our world-class operators and wet hire machinery across Melbourne, Brisbane, and Sydney – Eastern Plant Hire is ready to exceed all your plant hire needs and expectations. 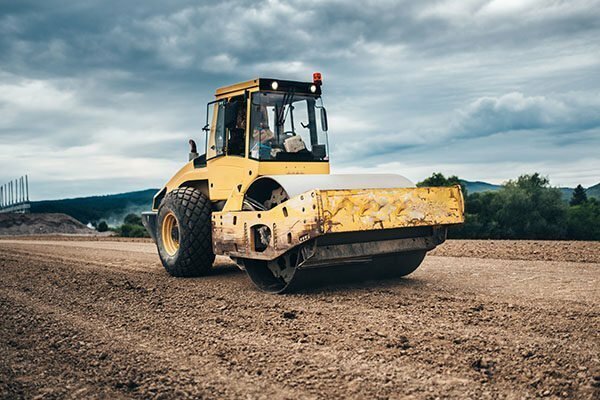 Whether seeking to complete a small civil project or fulfill a major infrastructure contract, Eastern Plant Hire’s diverse fleet can cater to all construction requirements.